Letter Hunt: Go on a Letter Cc hunt around your home. Encourage your child to see how many objects he can find with names beginning with the /k/ sound like in cat or the /s/ sound like in city. Support your child’s writing process by encouraging him/her to write the word on an index card. Then have him/her tape it to the object. Odd Sound Out: Say three words, two beginning with the /k/ sound like in cat and one sound that is different. Have the student repeat which sound does not belong. /k/ Listening Game: Read the following sentences. Have the students repeat the words that begin with the /k/ sound like in cat. Callie Cat eats a cookie. I like to drink coke. Can I eat some candy? 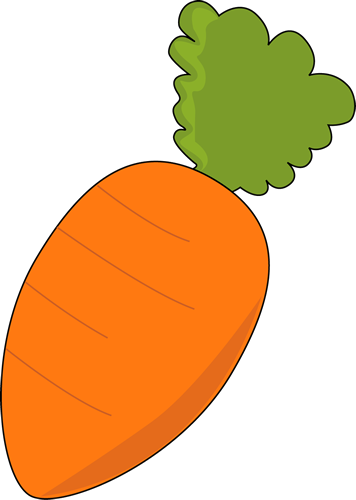 Fill in the Missing Word: All of your guesses should begin with the /k/ sound like in carrot. Circle and Find: Have students practice reading environmental print. Use newspapers, junk mail, and/or sales flyers and have them highlight all of the letter Cc’s using a highlighter. I'm a little cat,Soft and furry. I'll be your friend, So don't you worry. Right up on your lap I like to hop.I'll purr, purr, purr and never stop. 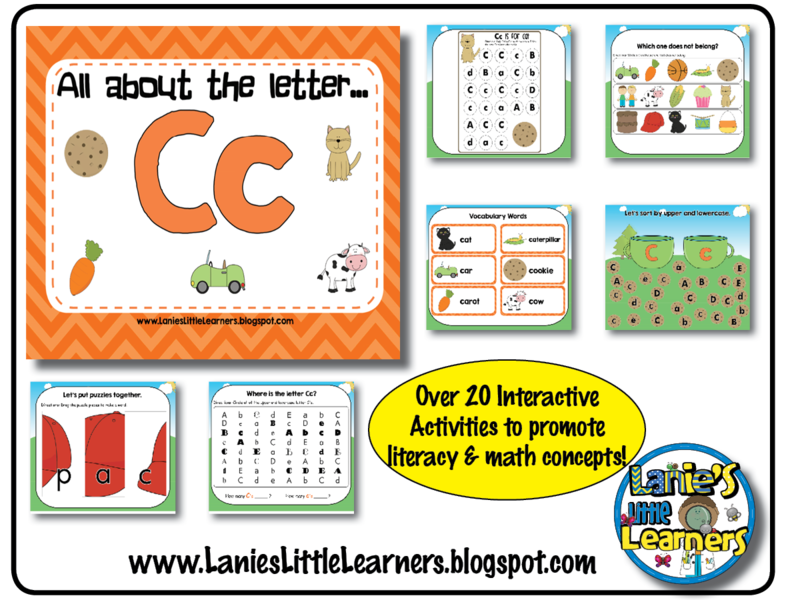 I have put together a collection of songs and read a-loud books about the Letter C.
There are over 25 pages of interactive activities to promote and reinforce letter, critical thinking, and math concepts. All About the Letter C is perfect for whole group, small group, and individual practice on the SMARTBoard or on a computer with the SMARTNotebook software installed. Where is the letter C? Circle the upper and lowercase letter out of a random group of letters. Then count and write how many uppercase and lowercase C’s you found. Direct teacher-led instruction on how to write the uppercase letter C.
Let’s write the letter C. Individual practice for students. Write the missing letter. Students write the missing letter of words beginning with the letter C.
Help Callie Cat find her cookie. 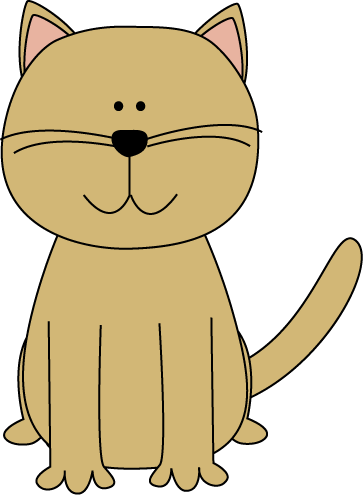 Draw a line from Callie Cat to the cookie following the path of upper and lowercase letter C’s. What does not belong? Put a C on the letter and or picture that does not belong. 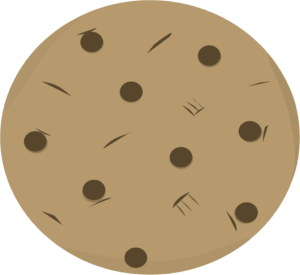 Sort uppercase and lowercase letter C. Upper and lowercase letters are printed on cookies. Drag the cookies into the matching cups. Sort beginning letter /k/ sound. Drag the pictures that begin with the /k/ sound to the cup. Word Puzzles. Drag the puzzle pieces around to make words that begin with the letter C.
Let’s Build the Letter. Construct the uppercase letter C out of curvy lines.